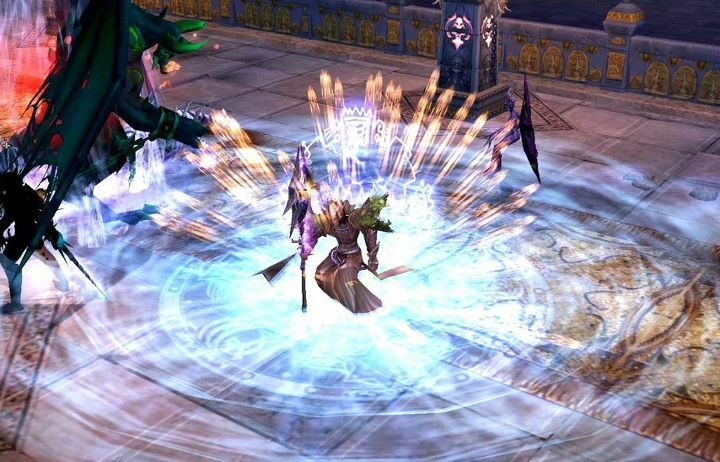 War of the Immortals is a free-to-play 3D action MMORPG that boasts battles of epic scale and engrossing PvP with territory and resource control. 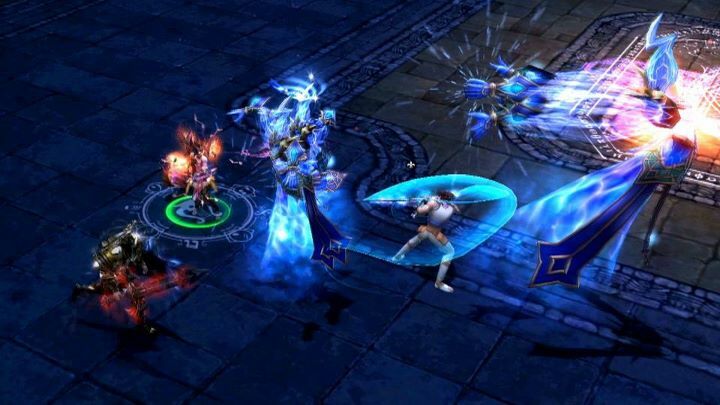 The game features interactive environments, soul gear, an in-depth pet system, territory wars PvP and compelling action-RPG combat. 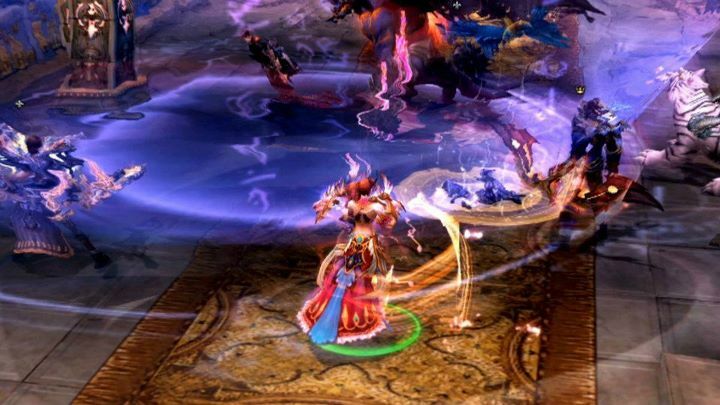 War of the Immortals is Perfect World’s latest chapter in the Immortals universe following its action-MMORPG, Battle of the Immortals. I hope somebody can give a hand. My problem is that when i use the play now link,i’m transfered to PWE web,where the only similar game to this i can find is “battle of immortals” i have downloaded and installed the game,but when i enter to play,the game doesn’t look the same and the character creation also is different… with less classes to play… am i in the wrong game or the company has ripped their own game? I’ve been playing WOI since the closed beta (came over from BOI) and I really enjoy it. I’d say give it a try, should get to lvl 45 in less than 2 days by simply following the main quest line and that’s when you can join a guild and have more fun. It’s almost impossible not to make friends. i play this game after trying like the top 10 mmorpg 2012 and dint like none , the game has it cash shop but you can buy zen from players , mobs dont drop gold but somequest gives the amount of gold is limited per day each char but you can farm items with a bot the game has itself and sell and earn a extra more , this is the first game ive play that i dont need to pay to actually get some decent items and pet. WOI is a good base game. It’s fun, it’s fairly well balanced, etc. etc. Graphics wise, not that great, but it doesn’t need to be either. The game runs great on low-spec machines (got a netbook? Yea, this game will likely run on it, as long as it is Intel Atom based). The problem comes when you get to a high level (90+) & need to pay lots of money to get the items/pets to keep up with other characters. This game is most definitely pay to win. Luckily, like with most PWE games, you can buy & sell Zen with/for in game gold, from/to other players. this game is a really really good one. u should give it a shot, really.